Princess Cut is an exciting new movie by Christian filmmaker Paul Munger that has reached and exceeded its funding goal on Kickstarter. 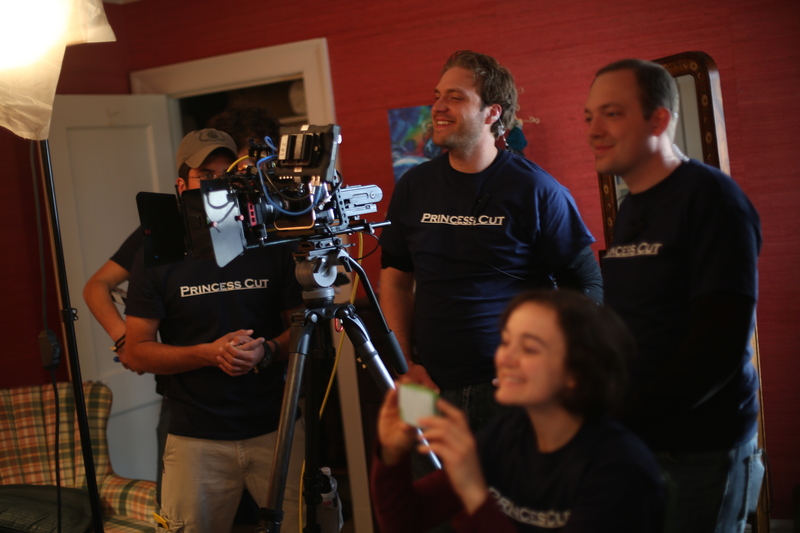 If you’ve enjoyed films like Fireproof, Love Comes Softly, October Baby and When Calls the Heart, then you’ll want to check out Princess Cut, a new feature-length Christian film from award-winning filmmaker Paul Munger. The modern day love story, co-written with his wife Sheilah, is based upon their personal experiences trying to navigate the maze of romance, as well as drawing insights from bestselling relationship book authors such as Eric & Leslie Ludy, Joshua Harris, and Elisabeth Elliot. The film follows the journey of Grace Anderson, the romantic, spirited daughter of a struggling Carolina farmer who tries to find the answer to this question: what is true love and is it really something worth waiting for? Filming for Princess Cut was completed in the Fall of 2013, and the production company Watchman Pictures is currently running a Kickstarter campaign to raise funding for the final stages of post-production. You can learn more about the film, see footage, and support it by visiting http://kck.st/T66ZrU.